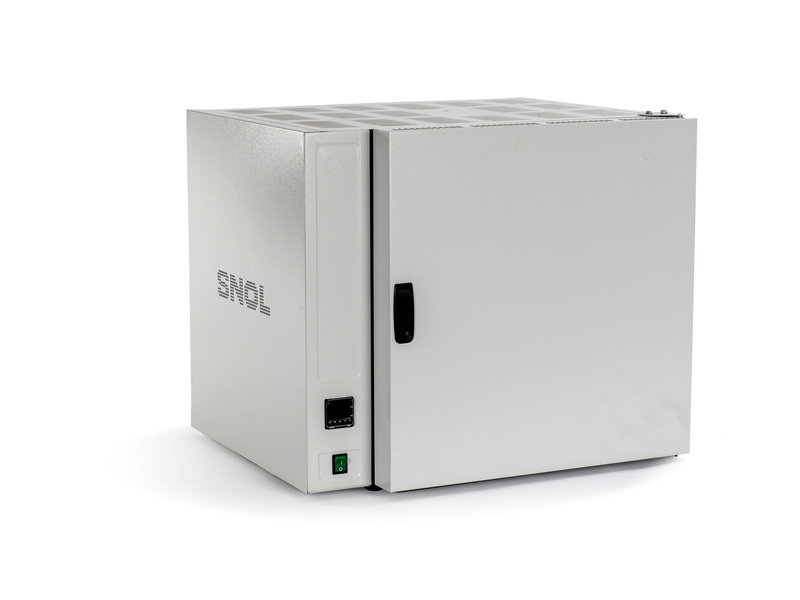 Economical low temperature oven SNOL 58/350 is designed for thermal treatment such as drying, heating, thermal testing, aging and similar purposes in forced airflow environment up to 350°C. 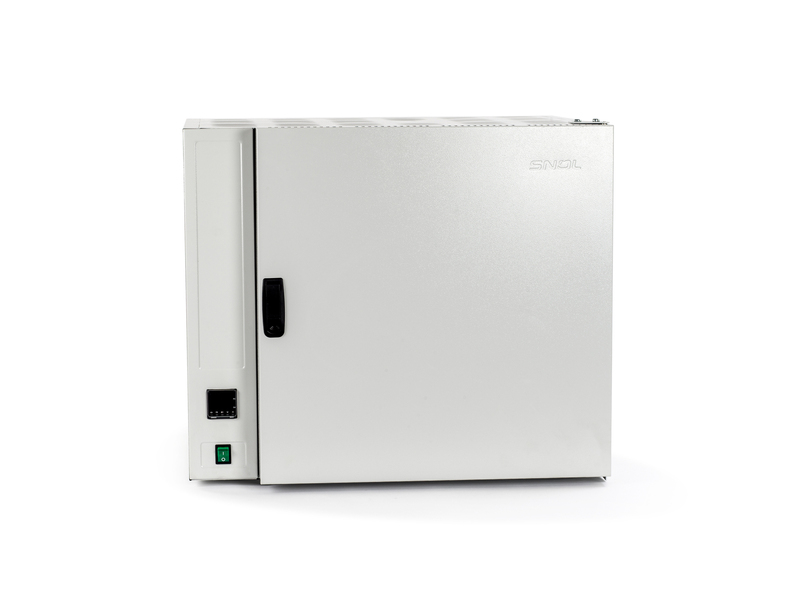 Forced air convection allows a homogeneous temperature distribution during all process, which ensures optimal results; good technical parameters ensure high quality results. 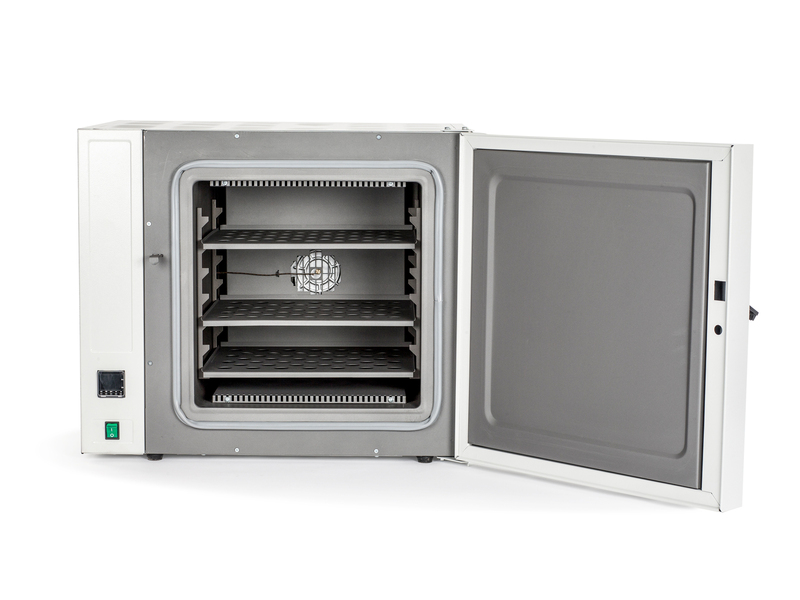 This oven can be used in scientific laboratories, educational institutions, medicine and industry. Short heating up / cooling down period.